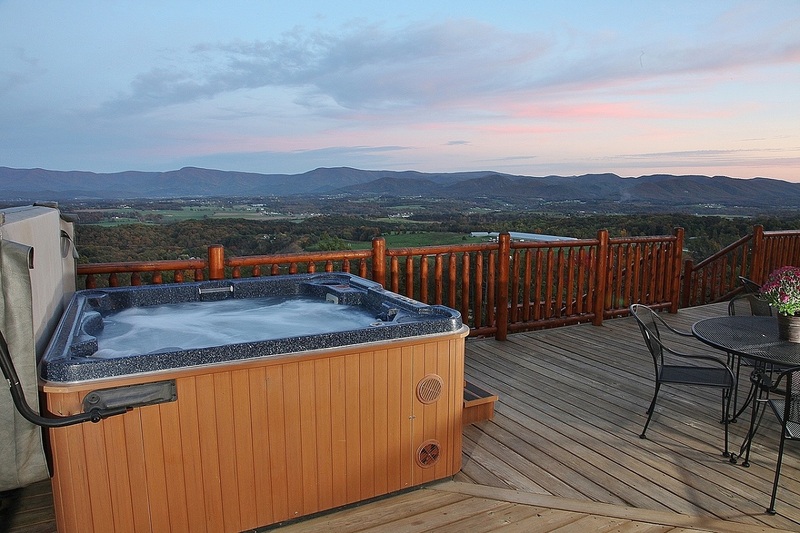 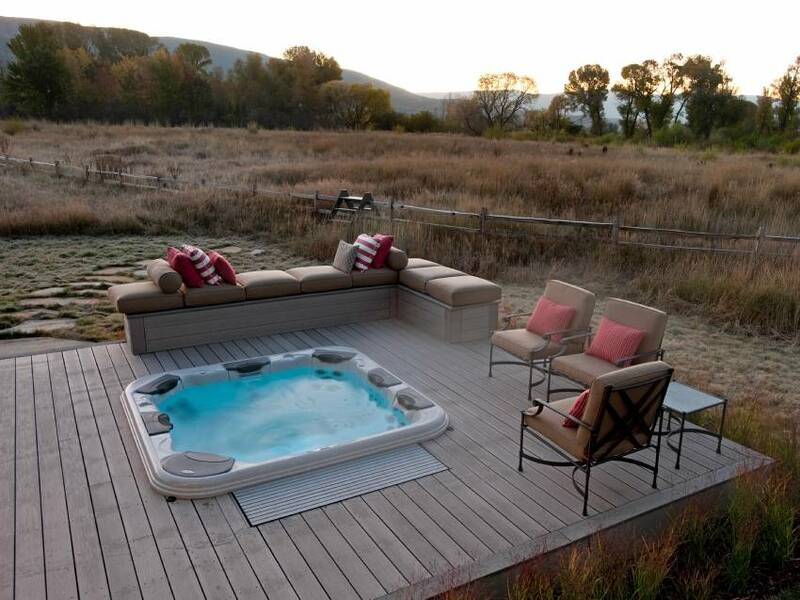 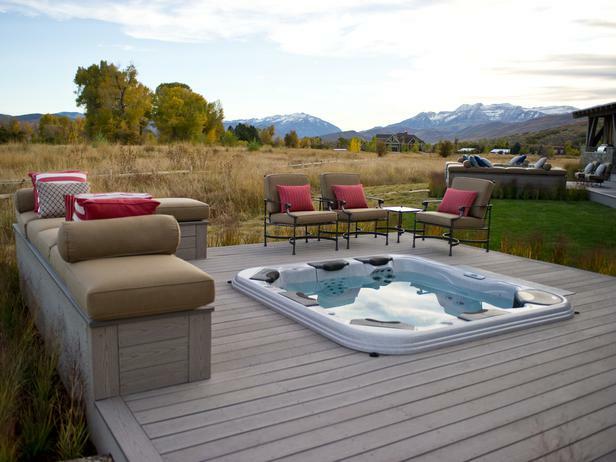 Decks with hot tubs seem to be a good choice to create a lazy spot outside the house. 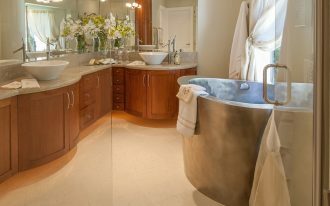 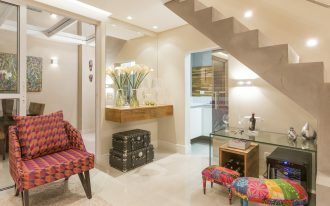 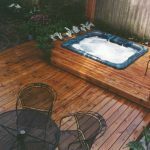 Just imagine that you can enjoy relax by soaking your body in a hot tub outside while viewing the beauty of garden/ park, patio, and inhaling the fresh air. 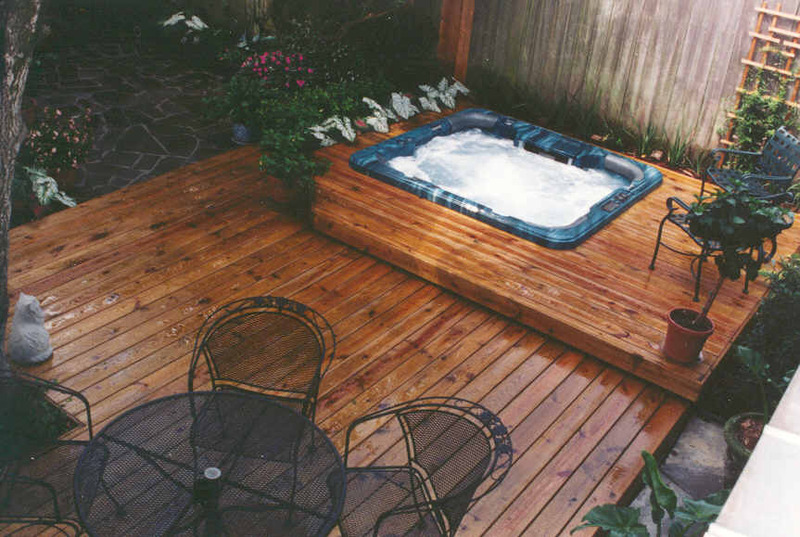 A hot tub outside the house becomes a perfect place for you who need extra comfort after working or doing daily activities that can make you tired and bored. 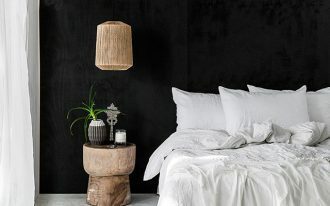 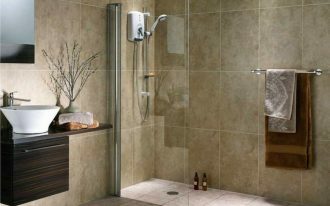 Body and mind will blend to feel warmth of water which gives you extra comfort during bathing. 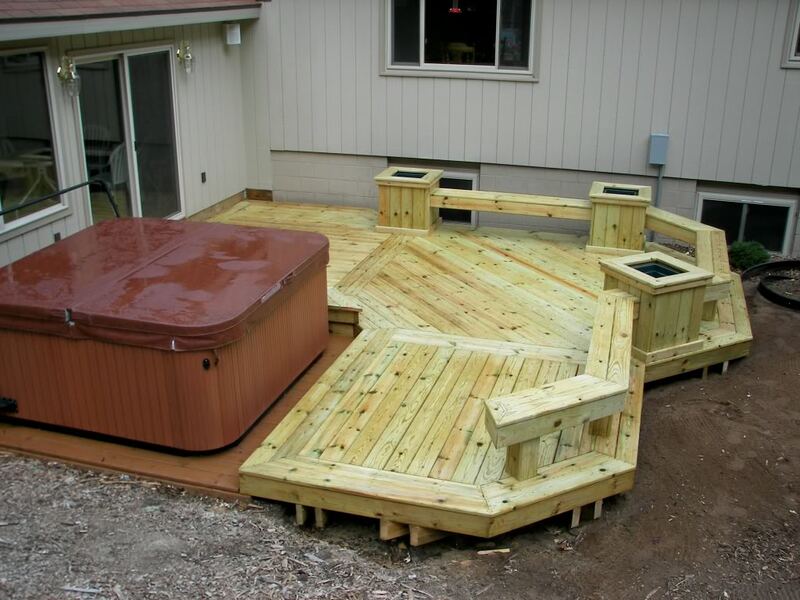 Deck become the best spot to build a hot tub as it has more space to install some outdoor properties such as an outdoor hot spa/ tub, patio furniture, and mini garden. 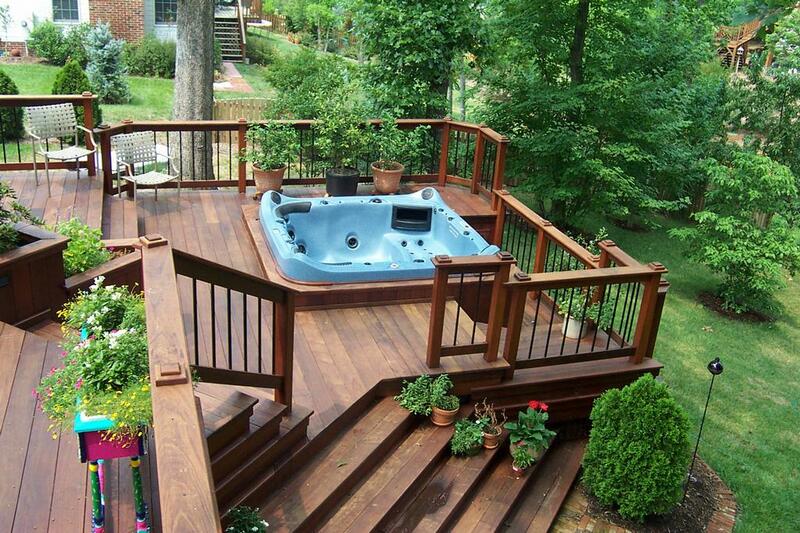 If you are interesting in having a deck with hot tub, you can select one of the best decks with hot tubs designs. 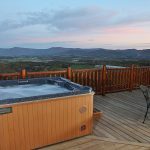 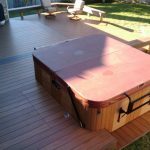 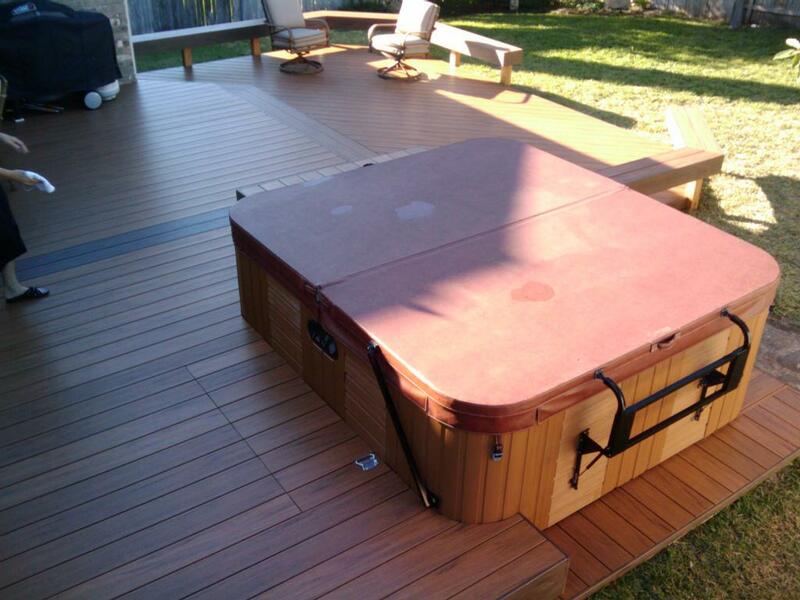 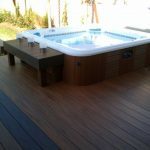 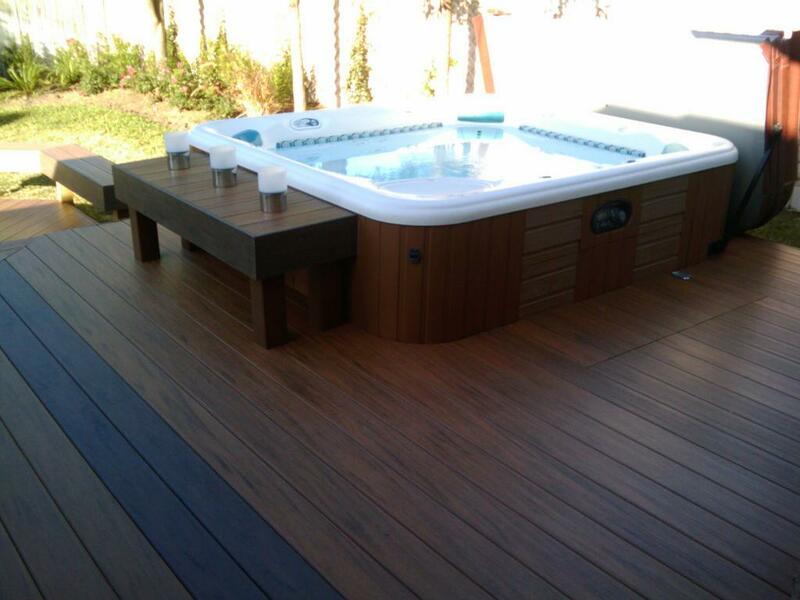 Tens or more than tens of decks with hot tubs designs are available for you, but the most popular and favorite designs are Deck Jacuzzi hot spa, backyard deck hot spa, wooden decks hot tub, and wood decks with semi-private hot tub area. 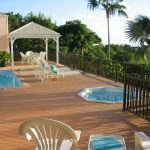 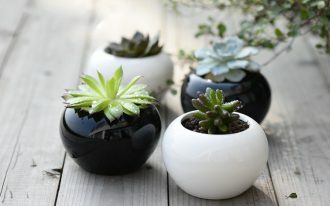 Interesting decks with hot look so perfect after being completed with a set of patio furniture such as patio chairs and table in which the deck are is garnished by beautiful box planters or some artistic hanging plants. 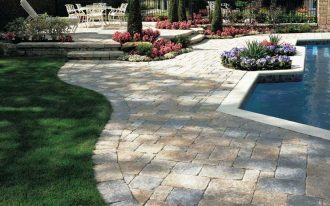 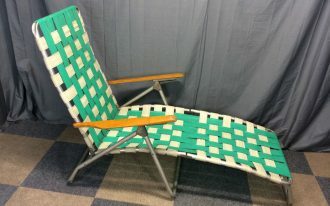 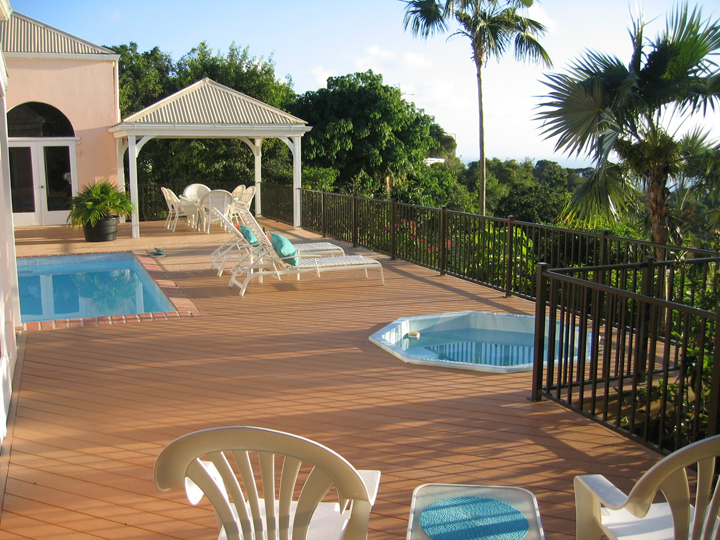 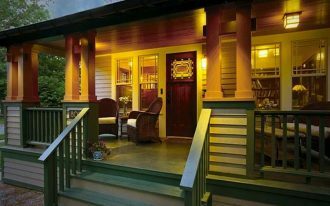 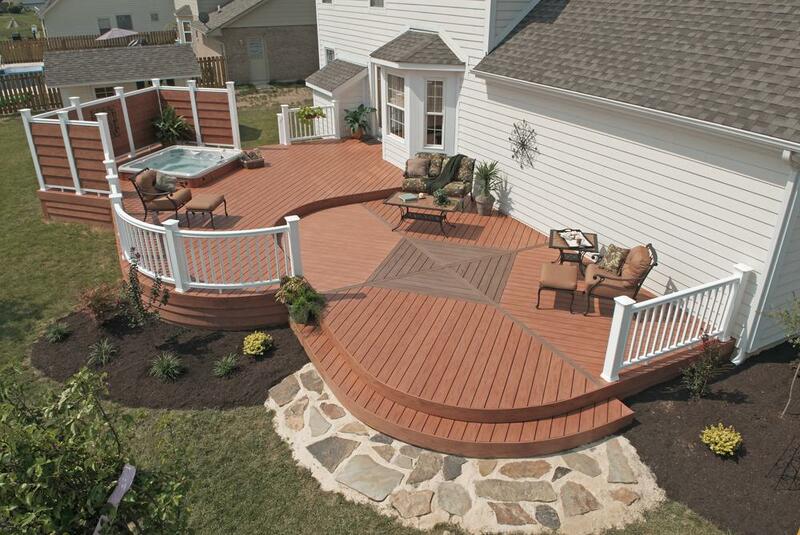 Green and large backyard also gives huge support to make a home deck area more attractive. 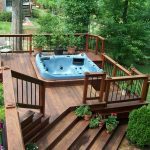 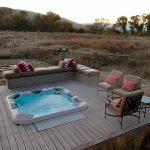 If you are searching decks with hot tub ideas for your home, here they are some interesting and inspiring designs of decks with hot tubs. 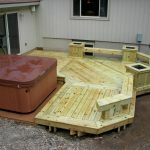 Wish this information is useful for you and gives you a new inspiration when you are going to build the decks with hot tubs. 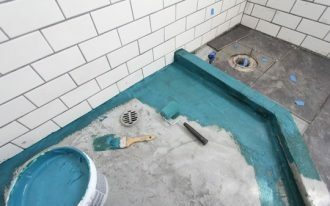 Shower Base for Tile: How to Build It Perfectly?